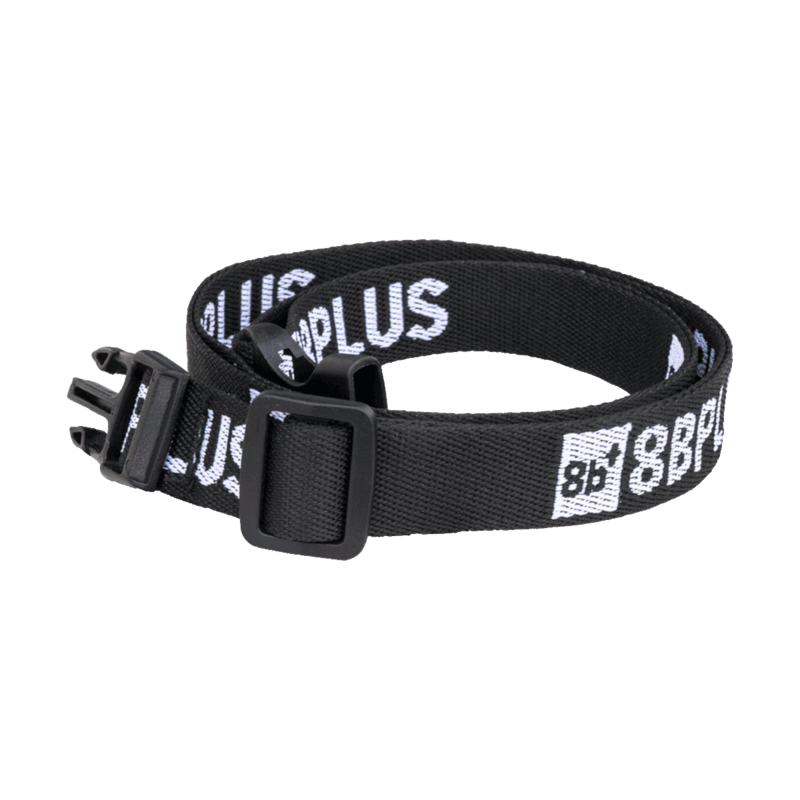 8BPlus Stan chalk bag has been climbing for roughly 600 years. He will know all the beta for any route you try! 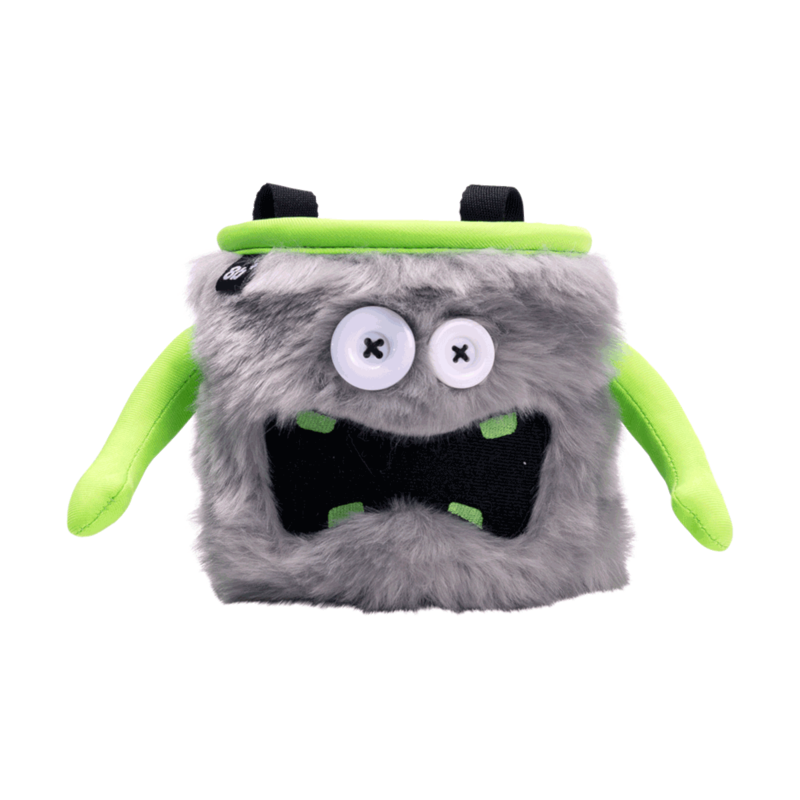 Stan is a unique, furry-faced chalk bag that is pile-lined and has a drawstring closure seal that strops your chalk from falling out. 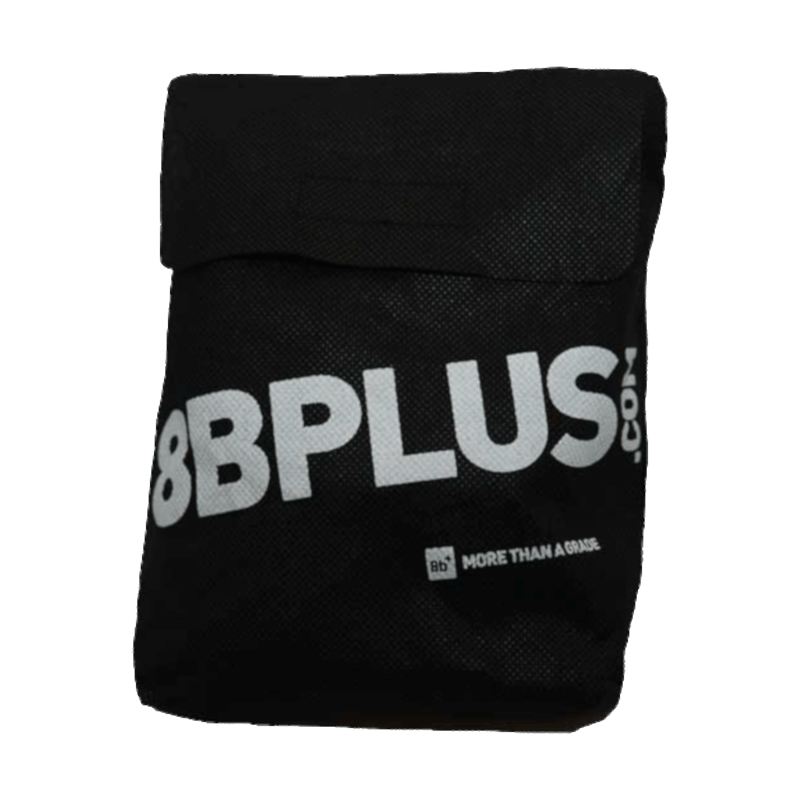 Stan is a well-sized chalk bag with an extra stiffened rim, making it easier for you to access your chalk. Stan also has brush holders on the right and left side. 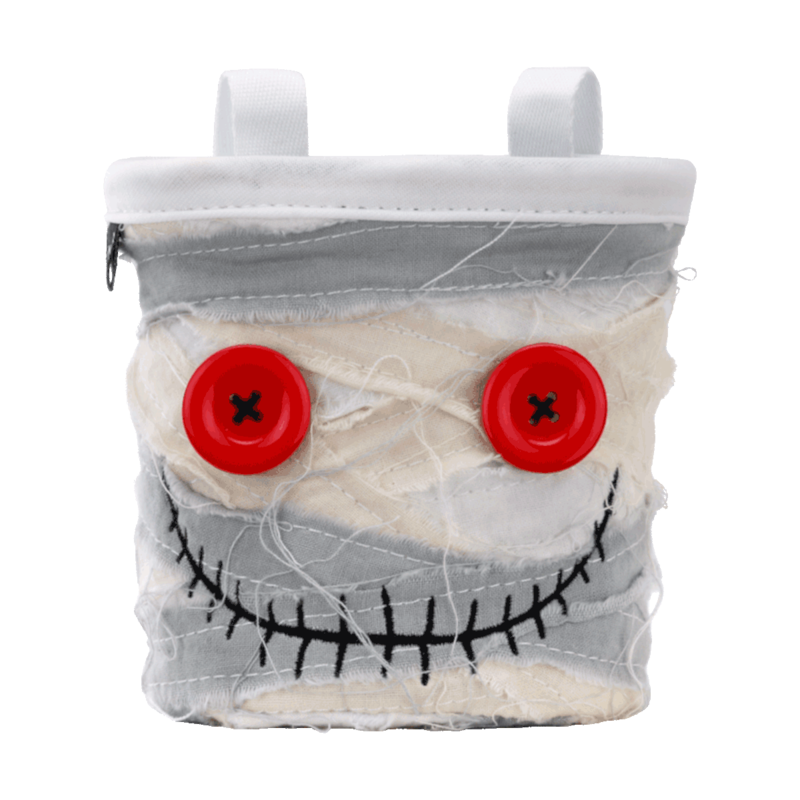 Stan is a handmade chalk bag made from high-quality materials.